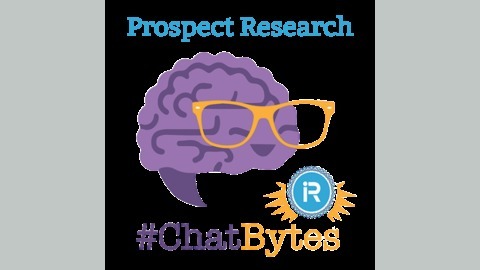 Prospect Research #ChatBytes interviews the leaders in nonprofit fundraising research to bring you expert knowledge and new ideas. 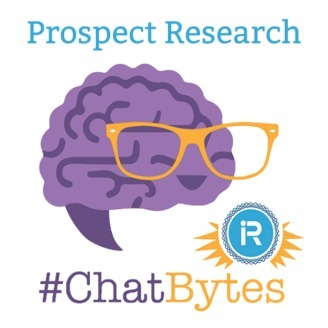 33: Can Gravyty get development officers to make more prospect discovery visits? 30: Data + Analytics: What’s the Impact? Ask Peter.